Happy new comic book day! We've got another huge batch of notable new releases for whatever your taste. 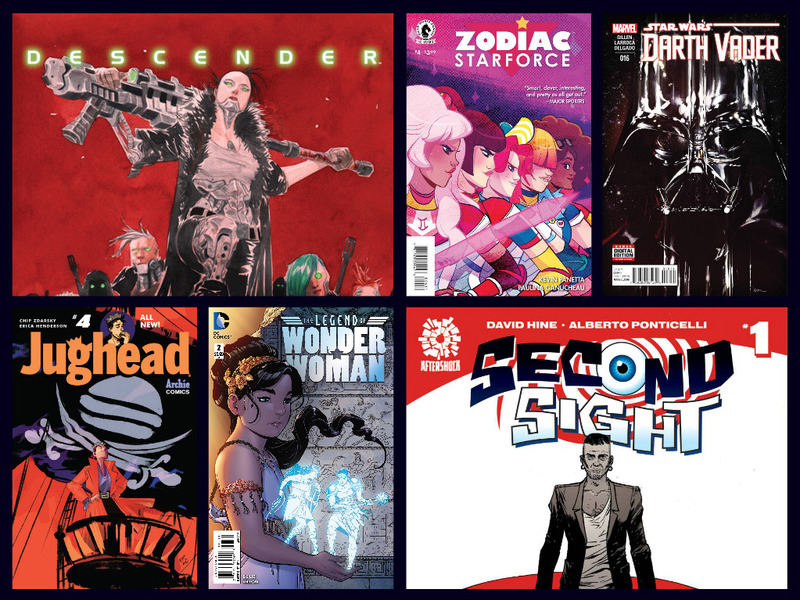 Some great titles like Descender, Zodiac Starforce, Black Canary, No Mercy, Darth Vader, Batman, The Legend of Wonder Woman, Jughead, InSexts, and others hit stores today. Aliens/Vampirella #6 marks the end of an amazing miniseries while Second Sight, Shaft: Imitation of Life, Jonesy, King's Road are just getting started. And there's so much more. Take a look at this week's suggested books. Written by Corinna Bechko. Art by Javier Garcia-Miranda. 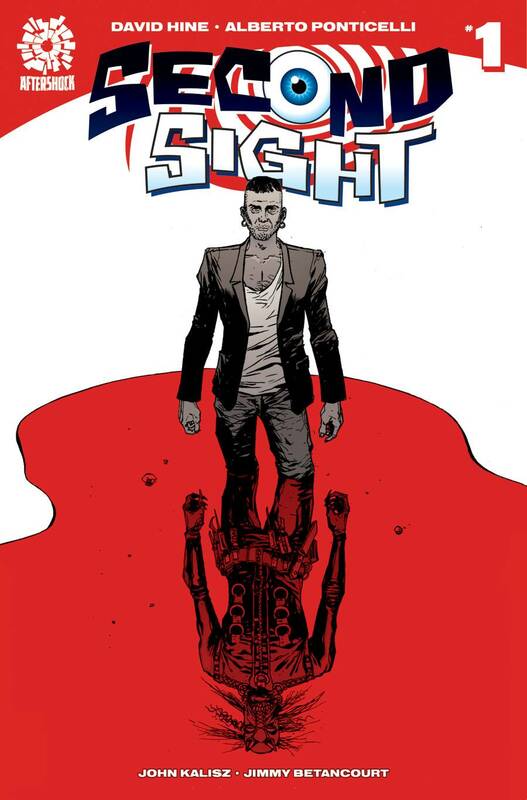 Cover by Gabriel Hardman. 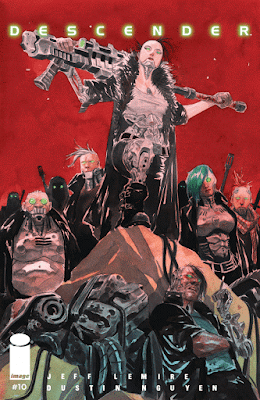 Aliens / Vampirella reaches its action-packed conclusion! 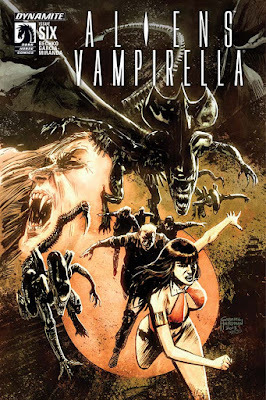 Can Vampirella convince the resurrected Nosferatu to unite with humanity against a common foe? Can even Vampirella survive an encounter with a Xenomorph Queen/Vampire hybrid? The fate of every person left on Mars, both living and undead, hangs in the balance! Cover price $3.99. 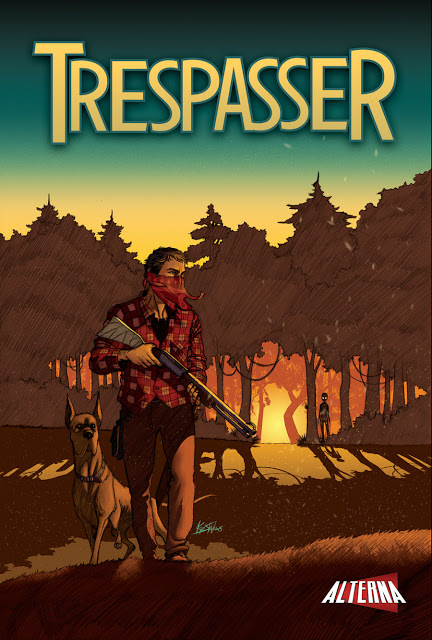 Digital Comic, $1.99, 23 pgs, Young Adult (W) Justin M. Ryan (A) Kristian Rossi (L) David C. Hopkins When a strange visitor crash lands in the forest, one man will do everything he can to protect his child – but at what cost? Written by Jeff Lemire. Art and Cover by Dustin Nguyen. As TIM-21 dives deeper into the mysteries of the Machine Moon-the amazing artificial world of the robot resistance-Andy, Driller, and Bandit come face to face with a startling new group called the Between. Cover price $2.99. 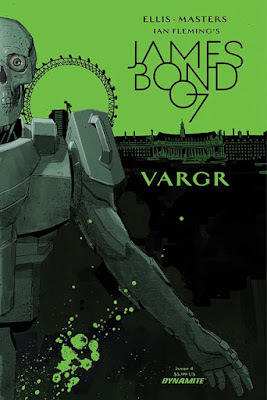 Written by Warren Ellis. Art by Jason Masters. Cover by Dom Reardon. James Bond is alone in Berlin, with nothing but the clothes on his back and the gun in his hand. When help is offered from an unexpected source, Bond has no choice but to accept it - even though it may guarantee that he doesn't live through the night. Cover price $3.99. Written by Chip Zdarsky. 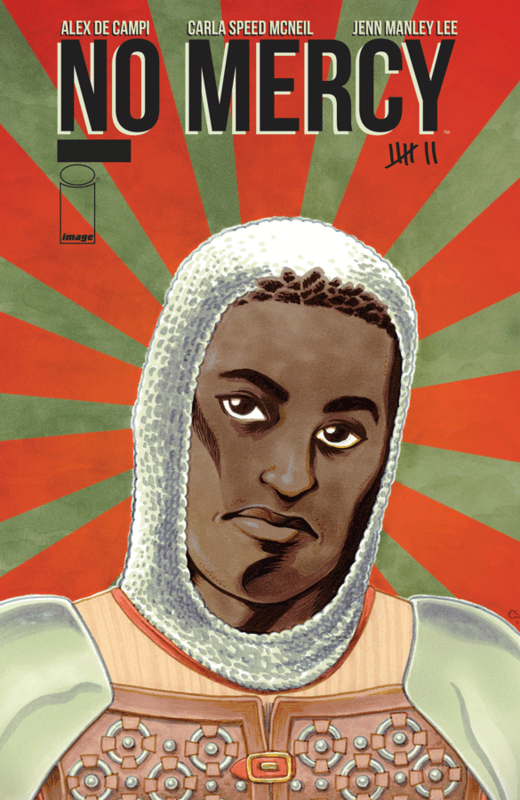 Art and Cover by Erica Henderson. 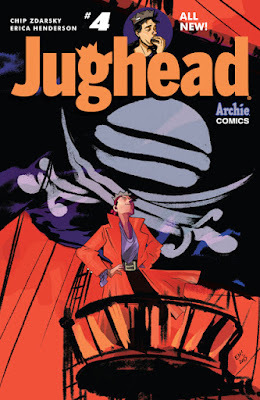 Riverdale High has been taken over by a nefarious outside force! Or has it? 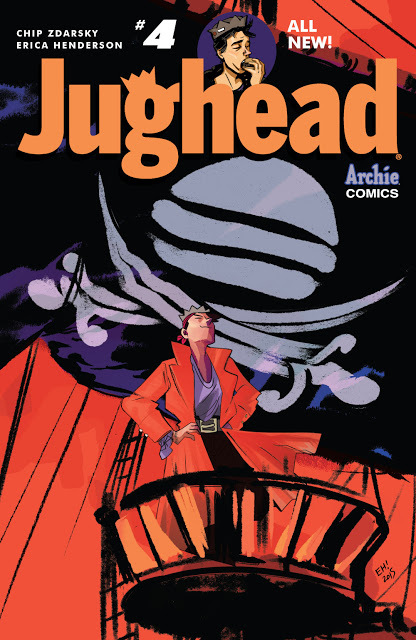 It's up to Jughead and Dilton to get proof, but can the mysterious Captain Slackbeard show the way? It's adventure on the high seas and in the classroom for the gang! Yar! Cover price $3.99. Written by Alex De Campi. Art by Carla Speed McNeil and Jenn Manley Lee. Cover by Carla Speed McNeil. Getting in strangers' cars: never a good idea. Even less so in Mataguey. Uh-oh, DeShawn and Tiffani… Cover price $3.99. Written by David Walker. Art by Dietrich Smith. Cover by Matthew Clarke. 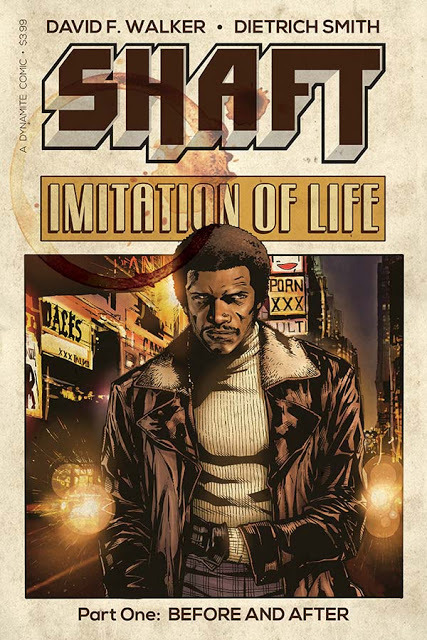 After a high profile case that put him in the headlines, private detective John Shaft is looking for something low profile and easy that will keep him out of the spotlight and out of danger. 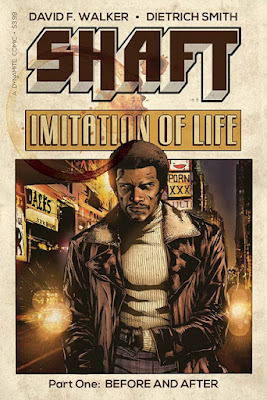 Shaft takes a missing person case that proves to be more difficult than he initially thought. At the same time, he is hired to be a consultant on a low budget film that may or may not be based on his life, and proves to be as dangerous as any job he's ever had. But when there's danger all about, John Shaft is the cat that won't cop out - even if it means squaring off against sadistic gangsters that want him dead. Cover price $3.99. Jaime takes us to the punk reunion that Maggie & Hopey were road tripping to in the last issue where lots of old friends and enemies make appearances. Meanwhile, Gilbert serves up the second and concluding part of "The Magic Voyage of Aladdin," which establishes the rivalry of its two stars, Fritz and Mila. Who's Mila, you ask? You'll have to read Love and Rockets: New Stories No. 8 to find out! Evil mean girl Diana, powered by the malevolent goddess Cimmeria, is about to overrun the remaining members of the Zodiac Starforce. Can they put their differences aside and unite to free team leader Emma and save the day? It's gonna mean so much detention for them if they don't! Written by Donny Cates. Art by Dylan Burnett. 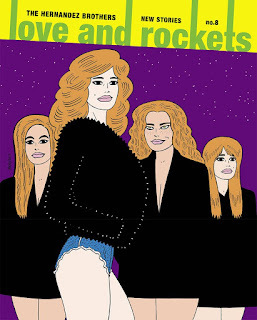 Cover by Nick Pitarra Poli. (the titular Interceptor herself) and Weep (badass rebel kid) find themselves at the mercy of Sherriff Arden Reeve and the blood-drunk Baroness of the North, Matilda. Trapped in a vampire prison, surrounded on all sides and dangerously pissed off, Poli and Weep fight for survival as the fates of two worlds hang in the balance! Cover price $3.99. Written by Brendan Fletcher. Art and Cover by Annie Wu/ In recent weeks, a mysterious white ninja has appeared at the edges of Dinah's life, but her agenda has never been clear-until now! The truth about who she is will open up a whole new world for Dinah…and will require new allies by her side as well! Cover price $2.99. 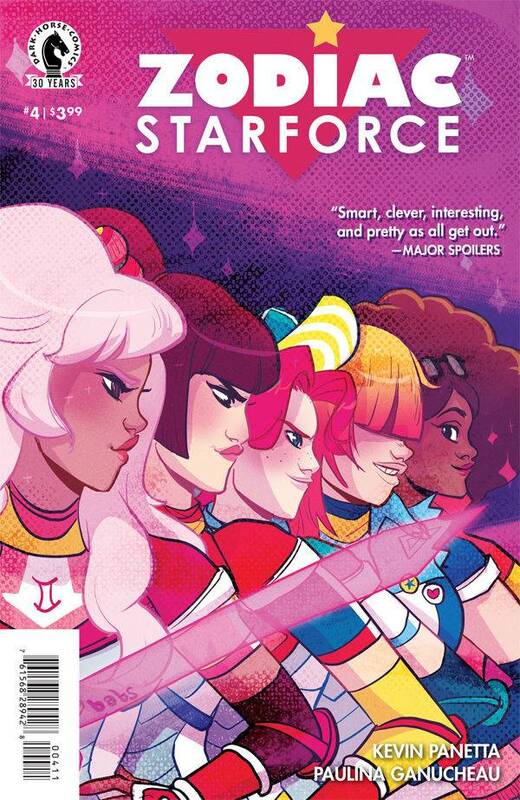 The Shu-Torun War: Part 1 - Written by Kieron Gillen. Art by Salvador Larroca. 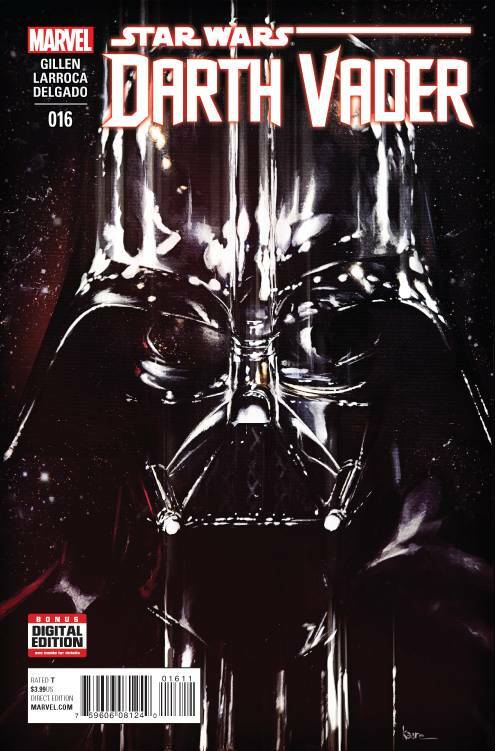 Cover by Kaare Andrews. NEW STORY ARC! The planet Shu-Torin (introduced in the Darth Vader Annual) is revolting. Darth Vader is tasked with leading a military assault. Has Vader's rise to glory begun? Rated T Cover price $3.99. Written by Marguerite Bennett. Art and Cover by Ariela Kristantina. Lady and Mariah twist and evolve to protect their little family from the insidious force inside their very home. As the dangers of the lovers' new world escalate, old horrors ooze up from beneath the streets of London ready to pounce on our sultry, but dangerous duo. Mature Readers Cover price $3.99. Written by David Hine. 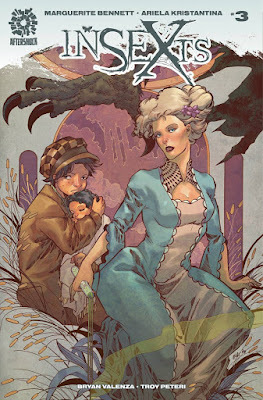 Art and Cover by Alberto Ponticelli. Ray Pilgrim knows how to get inside a killer's head. Getting in is the easy part… 20 years ago, Ray Pilgrim became a celebrity when he discovered his unique ability to see through the eyes of psychotic killers who were terrorizing London. But his world collapsed around him when he was accused of the same crimes as the monsters he hunted. Now, Pilgrim's teenage daughter is using her blog to investigate a ring of child abusers that includes some of the most powerful men in British society - men who are prepared to kill anyone who threatens to expose them. In order to protect his daughter and uncover the truth, Pilgrim must reluctantly revisit his past and the twisted path that led to the hotel room the media called The Bloody Chamber. Cover price $3.99. Written by Peter Hogan. 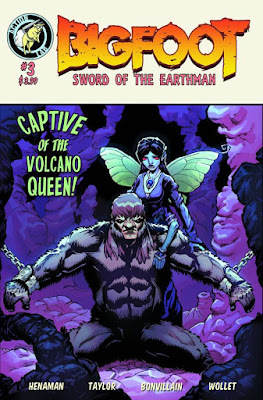 Art and Cover by Phil Winslade and Staz Johnson. This 48-page special includes all King's Road chapters from Dark Horse Presents by Peter Hogan and Phil Winslade-and an additional issue's worth of story drawn by the new King's Road art team! Artist Staz Johnson (Judge Dredd) and colorist Douglas A. Sirois (The 7th Sword) join Hogan to continue this tale of a family on the run from magical, other-dimensional monsters. Cover price $3.99. Written by Jeff Lemire. Art and Cover by Andrea Sorrentino. For Old Man Logan, home is a wasteland in the distant future, one overridden by hillbilly Hulks who extort and torture civilians for fun. 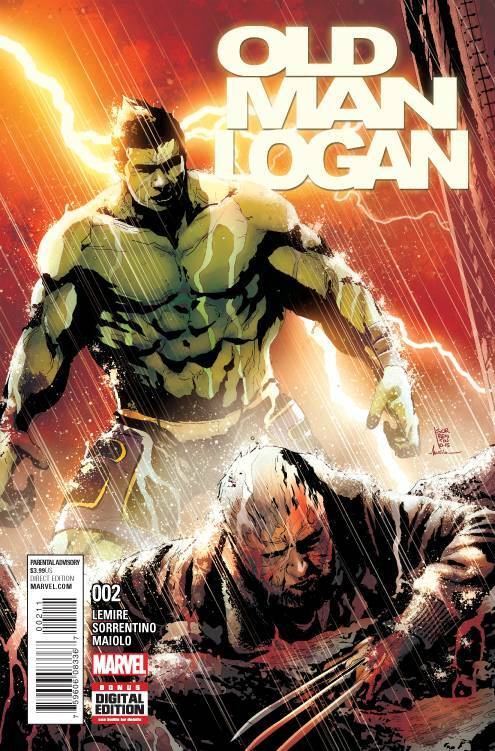 But now, mysteriously finding himself in the present, Logan is hellbent on preventing that future from coming to pass. And the best way to keep the Hulk population from surging in the future is to eliminate them altogether in the present...starting with Amadeus Cho, the Totally Awesome Hulk! Parental Advisory Cover price $3.99. Written by G. Willow Wilson. Art by Nico Leon. 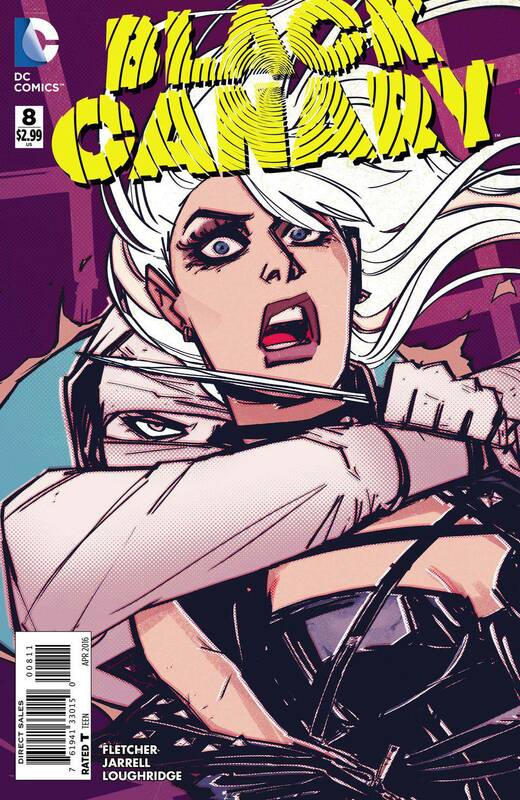 Cover by David Lopez. The Hugo Award winning series kicks off its next big adventure! It's a strange new world for Ms. Marvel. Being an Avenger and a regular teenager isn't as awesome as she though it would be. But that won't stop Kamala! She might just need a little help from her friends... A new storyline starts here! Rated T+ Cover price $3.99. Superheavy: Part 9 of 10 - Written by Scott Snyder. Art and Cover by Yanick Paquette. It is time. Bruce Wayne has reclaimed his true past as Batman. Now he must descend into the cave and face what he once was. Can he truly leave behind a life free from the pain and anguish of the Bat? Can he plunge once more into the madness and purpose that once consumed him? 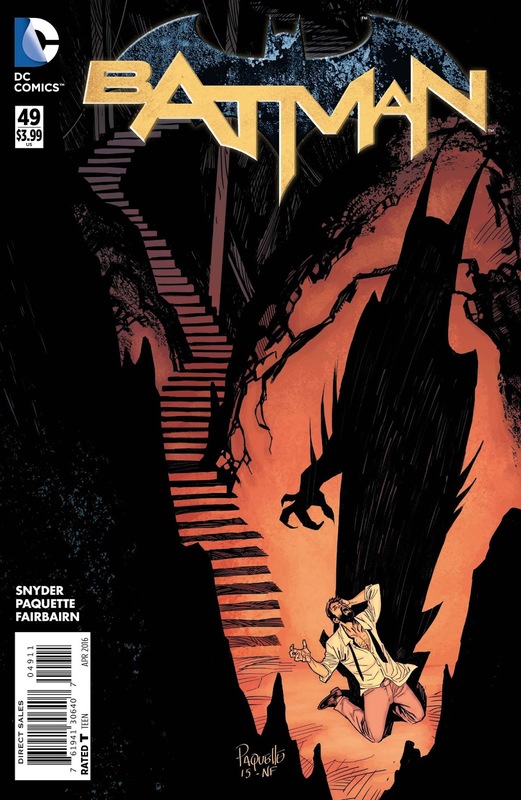 In this special, thrilling issue, watch as the fate of Bruce Wayne, and Batman, is decided once and for all. Cover price $3.99. Written by Renae De Liz. Art by Renae De Liz and Ray Dillon. Cover by Renae De Liz. As their training sessions grow more intense, Alcippe teaches Diana about life as well as battle while the island they both love continues its fall. 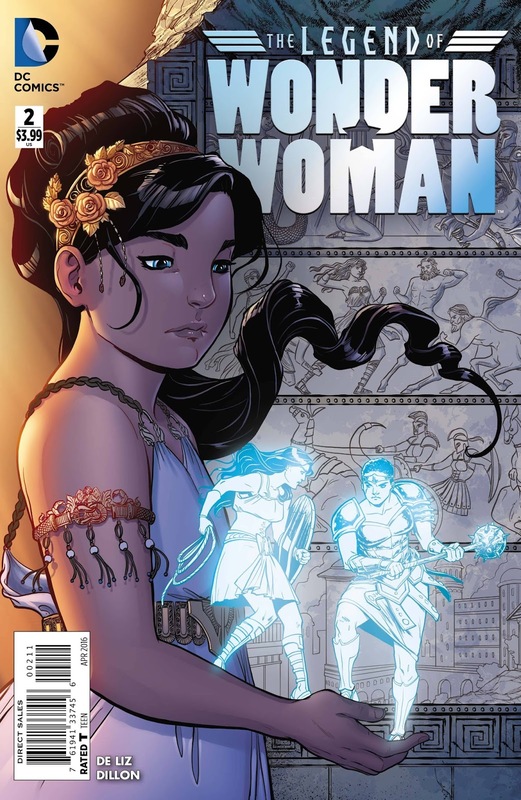 When the festival of Anthesteria dawns, so too does the possibility of an Amazonian revolt against Queen Hippolyta! Cover price $3.99. Written by Sam Humphries. Art and Cover by Caitlin Rose Boyle. 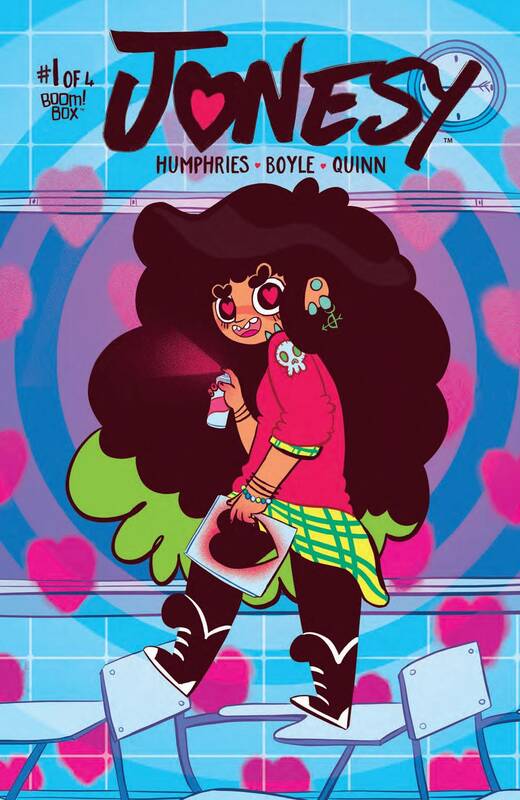 Jonesy is a self-described 'cool dork' who spends her time making zines nobody reads, watching anime, and listening to riot grrrl bands and 1D simultaneously. But she has a secret nobody knows. She has the power to make people fall in love! Anyone. With anything. She's a cupid in plaid. With a Tumblr. There's only one catch-it doesn't work on herself. She's gonna have to find love the old-fashioned way, and in the meantime, figure out how to distract herself from the real emotions she inevitably has to face when her powers go wrong... Cover price $3.99. Written by Josh S. Henaman. 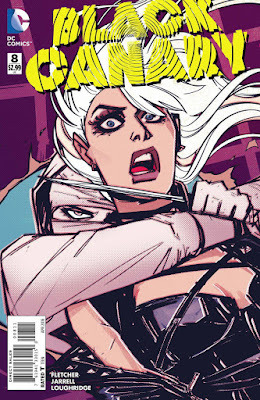 Art and Cover by Andy Taylor and Tamra Bonvillain. 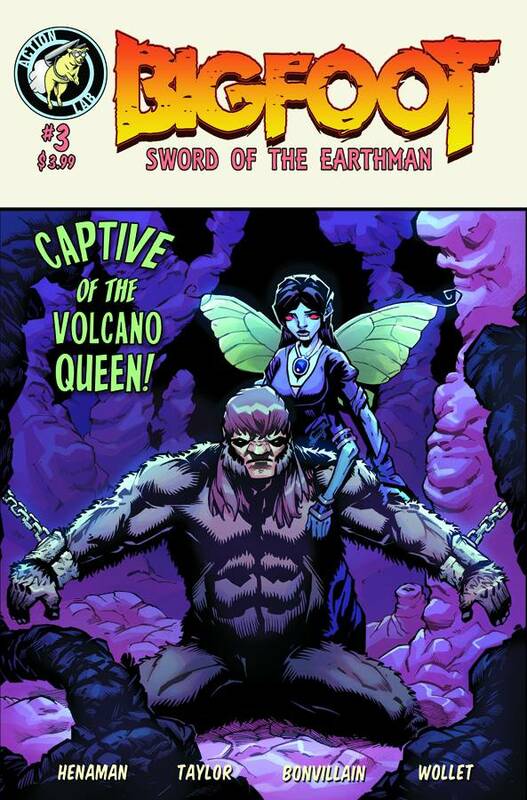 The sci-fi sword, sorcery and sasquatch epic continues with Bigfoot and Bagworm on the hunt for the Heart of the Sun, a priceless gem worth untold riches! Standing in their way is Malona the Damned, Queen of the Fiends of Mars! Cover price $3.99. Written by Kelly Thompson. Art by Corin Howell. Cover by Sara Richard. ONE NIGHT ONLY! 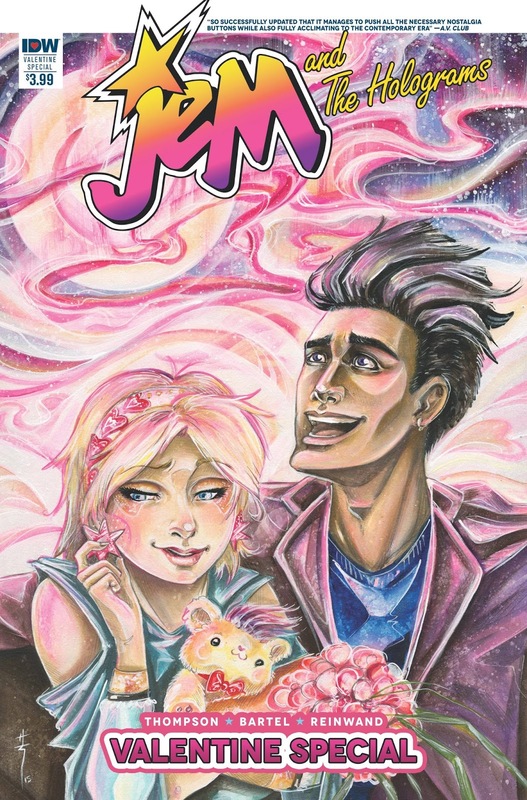 Tensions run high between JEM AND THE HOLOGRAMS and THE MISFITS as their tour kicks into high gear! And now, the sound buried in Synergy programming-the one that's been profoundly affecting all those who hear it-has just changed its tune! For one night only-Valentine's Day-it's making friends of enemies with sometimes dangerous consequences! Cover price $3.99. 1st printing. 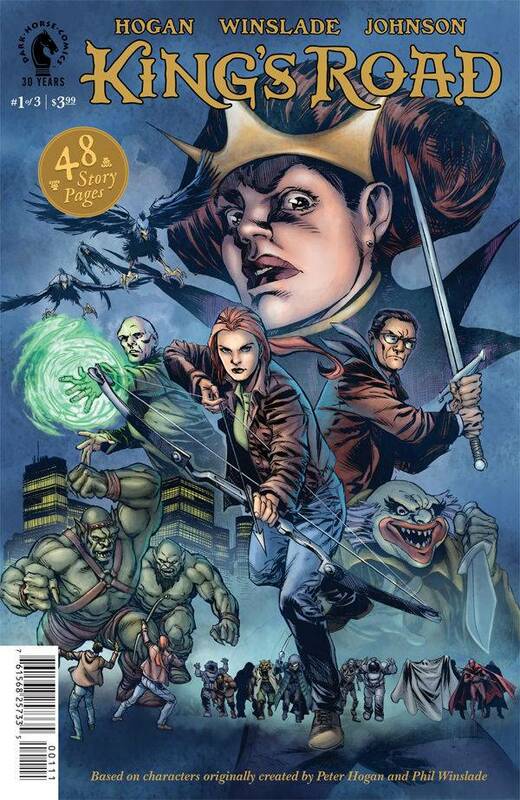 Collects Venture (2015 Action Lab) #1-4. 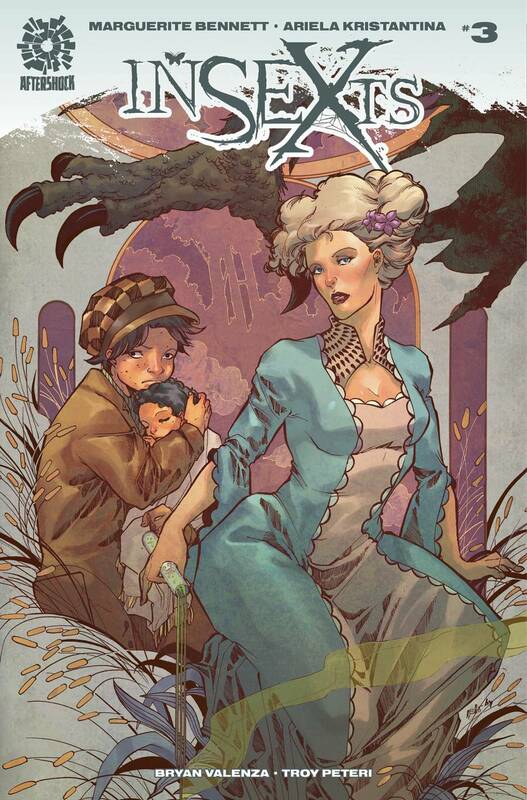 Written by Jay Faerber. 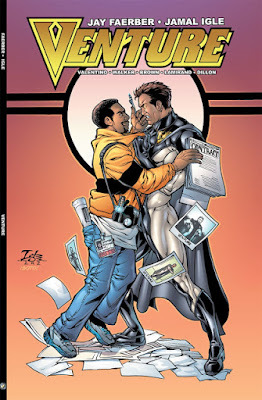 Art and cover by Jamal Igle. Down-on-his-luck reporter Reggie Baxter has stumbled onto one of the greatest secrets of all time...high school history teacher, Joe Campbell is the superpowered hero known as Venture! But who is Joe Campbell? And more importantly, how rich will Reggie become by blackmailing him? 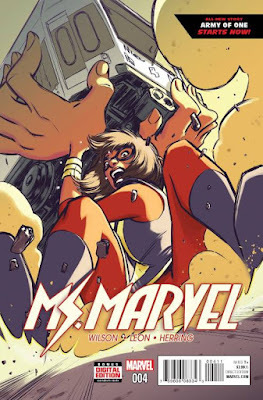 A creator owned superhero morality tale by two of the industry's finest; Jay Faerber (Copperhead, Dynamo Five, Noble Causes) and Jamal Igle (Molly Danger, Supergirl, The Terminator: Enemy of My Enemy)! Softcover, 128 pages, full color. Cover price $14.99.